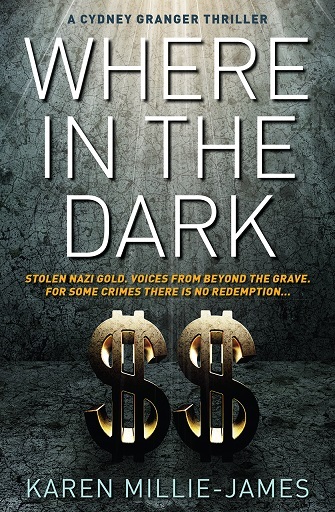 I am delighted to reveal the cover to my forthcoming book, Where In the Dark. 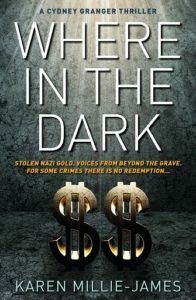 This is the sequel to The Shadows Behind Her Smile and continues the story of Cydney Granger and her investigations. This book as been confirmed for release so mark your diaries for 4thSeptember 2017.